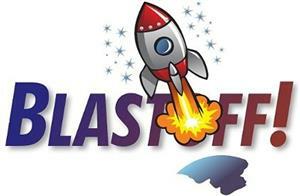 ESOL Family Night: Blast Off Into Summer! What: Come celebrate an awesome year with fun reading and math activities! This is a Title III event. ESOL Noche Familiar: Despegar en Verano! Que: Ven a celebrar un ano incredible con actividades divertidas de lectura y matematicas!